Seagate Development Group has established itself as one of Southwest Florida’s leading full-service residential and commercial development and construction companies. The firm was formed by a group of real estate veterans who have, over their careers, created destination properties that changed the landscape of our community. The company’s reputation continues to grow in the industry among architects, interior designers, real estate agents, engineers, tenants, and the most discerning homeowners and clients. The principals have the expertise and desire to deliver the highest quality product and a customer experience that exceeds expectations. 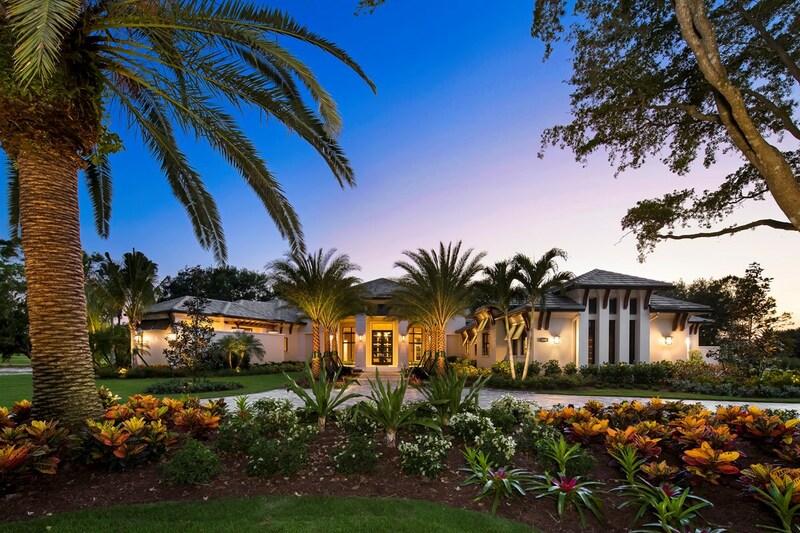 The Seagate Development Group team has collectively completed over $500 million dollars of luxury custom home sales and construction in Southwest Florida. 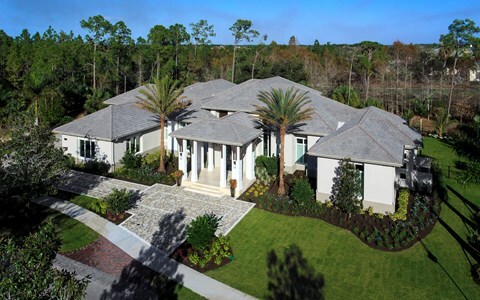 The company is currently a featured builder in Quail West, a prestigious Naples golf community where estate homes are priced from $3 million to over $7 million. They are also the developer and builder of Windward Isle, a luxurious enclave nestled within a discreet cul-de-sac of only 28 residences centrally located in the heart of Naples with easy access to a myriad of amenities. 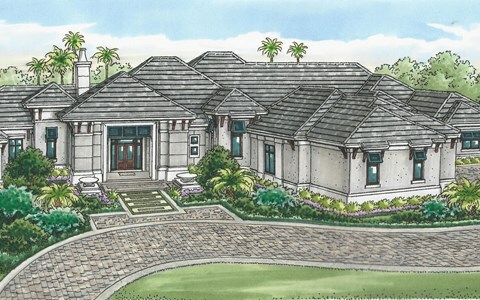 Additionally, the company is the co-developer and builder of Hill Tide Estates, the “Jewel of Boca Grande,” enviably located on the shores of Charlotte Harbor, Boca Grande Pass and the Gulf of Mexico. This 19-luxury-home-site development offers a panoramic seascape unmatched anywhere on Gasparilla Island, with home sites starting at $1.4 million and homes from $3 million to over $15 million. The commercial team at Seagate Development Group has jointly developed over $700 million of commercial real estate in Southwest Florida. The partners have participated in many of the largest commercial development projects in the marketplace for several of the most prominent companies in the area. Seagate’s portfolio of commercial properties under management has expanded to more than 1,500,000 square feet, and it continues to extend its growing footprint.